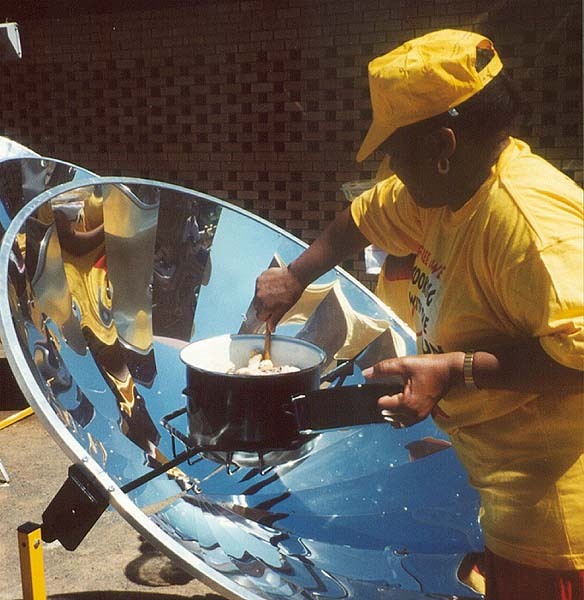 LOL, yeah i want to make one of those parabolic cookers. You can seriously slow cook with one of those. Waveguides, mazers, RF antenna theory, and magnetrons. You bring back so many memories of Navy schools so many years back. I made it through the classes, but digital electronics is sooooo much easier. I'm glad I'm not the one in the physics and electronics classes any more. But keep on pushing through. You're doing just fine. heck yeah. communications and technology ROCK. Just for a break i wouldnt mind taking a medical class. maybe i will do that this summer. So you deal with electronics then eh..